Lachine, Quebec -- MAAX Bath Inc. (www.maax.com) announces the MAAX Professional product line, designed to make it easier for professionals to provide their customers with trend-setting looks for the bath. MAAX is a leader in the North American bathware industry and prides itself on continuous innovation to bring to market products with fresh new styles and features. The company has three research and development centers and one of the category’s only dedicated research and development teams. MAAX is enhancing its trade offerings by combining the best of three product lines. It will be marketed under the MAAX Professional product line and represent the most complete and current offering on the market, with more than 3,000 bathware and shower door products that are designed for demanding new construction and remodeling environments. One of the newest Maax Professional offerings is the Brioso freestanding bathtub, which features clean, crisp lines that balance angles and curves. Easy to install and affordable, the Maax Brioso bathtub is available in White, Platinum Grey, Black and Ruby and comes in two dimensions (60” x 42” and 66” x 36”). “The refinement of the MAAX Professional line is part of our process of continually looking for new ways to inspire and create enjoyment for the customer, while delivering quality, precision-manufactured products that are easy to install and withstand the test of time,” explains André Deland, vice president of new product development and marketing of MAAX Bath Inc. The introduction of the MAAX Professional line coincides with the launch of online tools to improve the entire sales experience for construction and remodeling professionals. This includes a new online “MAAX Pros Corner” that will centrally locate important product updates and documentation. Additionally, a Partner Portal will allow for the 24/7 tracking of orders. 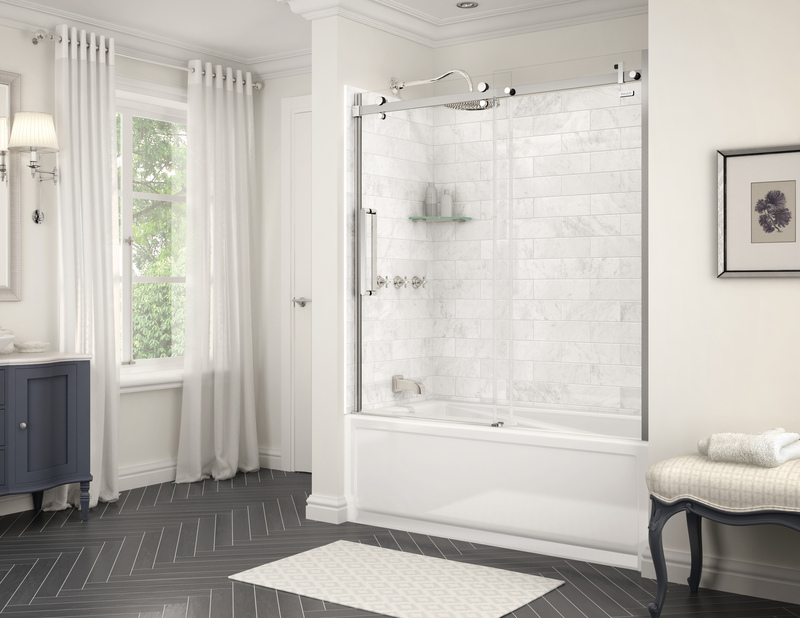 MAAX Bath Inc. is a leading North American manufacturer of trend‐setting and award‐winning bathroom products, such as bathtubs, showers and shower doors. MAAX wants its customers to "enjoy the experience" by offering stylish and innovative quality products coupled with world‐class customer service practices that make doing business easy and efficient for all. MAAX offerings are available through specialty boutiques, plumbing wholesalers and home improvement centers. Learn more at www.maax.com. How Many Ways Can We Help You? Copyright ©2019 Nuredo. All Rights Reserved.